The much buzzed about Tron Legacy has a couple of stars behind the screen, the already legendary Daft Punk, masked duo is photographed by Sharif Hamza for the 3D cover of latest Dazed & Confused. Next article DS LINK TIME: Ian Cole, Bryanboy Covers Tush, Into The Gloss blog and more. 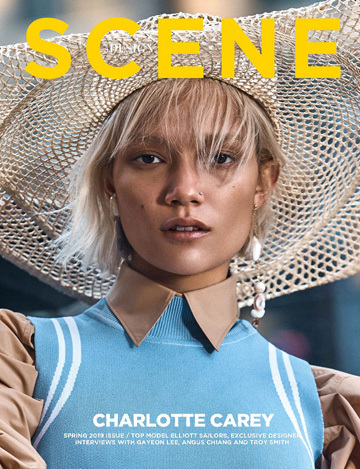 DS LINK TIME: Ian Cole, Bryanboy Covers Tush, Into The Gloss blog and more.